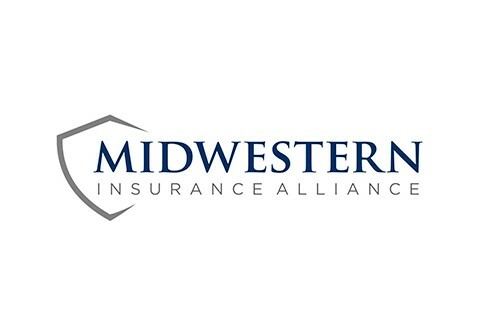 Midwestern has been a Workers' Compensation Third Party Administrator for over 30 years. The company has a long history adjudicating severity claims. Midwestern believes in a loss control program focused on employee personnel with experienced leadership managing strategic vendor relationships. Service ~ Innovation ~ Experience, that's the Midwestern Advantage. Let it work for you!